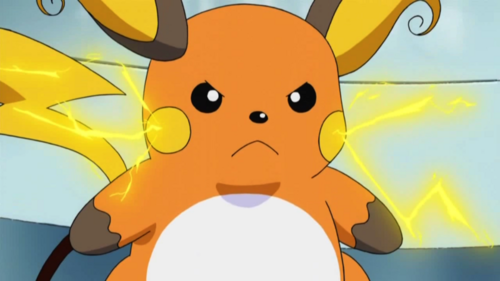 Raichu. . Wallpaper and background images in the Pikachu club tagged: raichu. 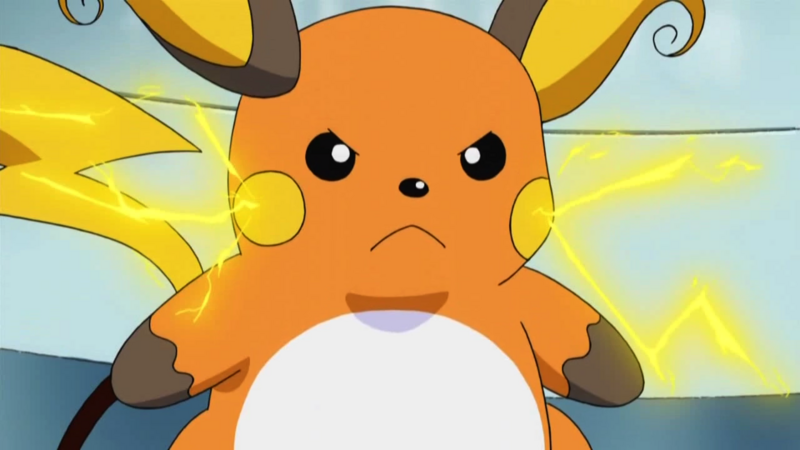 He's the evolved form of Pikachu.